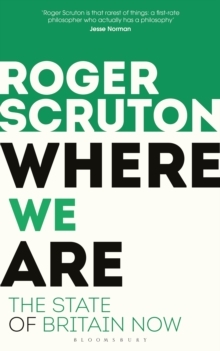 Scruton argues that the tragedies and disasters of the history of the European continent have been the consequences of a false optimism and the fallacies that derive from it. 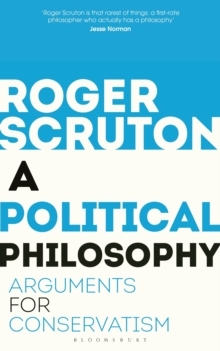 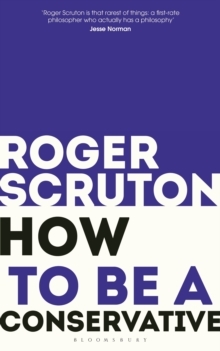 In place of these fallacies, Scruton mounts a passionate defence of both civil society and freedom. 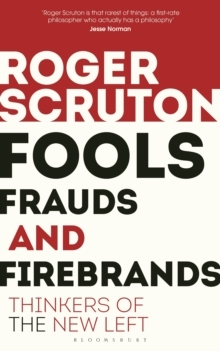 He shows that the true legacy of European civilisation is not the false idealisms that have almost destroyed it - in the shapes of Nazism, fascism and communism - but the culture of forgiveness and irony which we must now protect from those whom it offends. 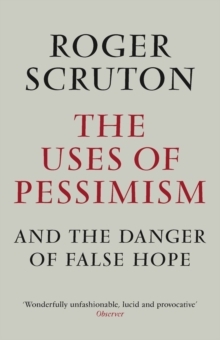 The Uses of Pessimism is a passionate plea for reason and responsibility, written at a time of profound change.